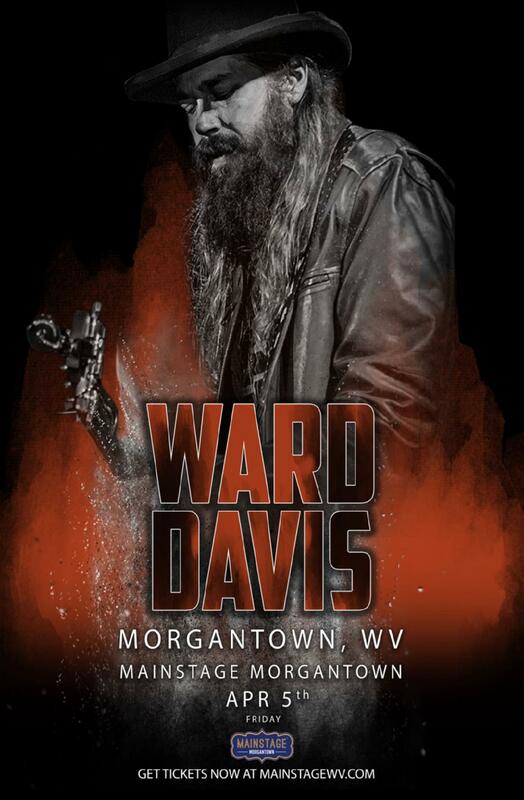 Ward Davis: Ward Davis is an American Singer/Songwriter from Nashville, Tennessee. Born in Monticello, Arkansas, Ward moved to Nashville in 2000 and has since had songs recorded by Trace Adkins, Willie Nelson, Merle Haggard, Wade Hayes, Sammy Kershaw, Bucky Covington, Jimmie Van Zant, Buddy Jewel, Carolina Rain, The Roys, and many others. Ward and his band, The Beagles, were featured and performed on the A&E reality series, Crazy Hearts: Nashville in early 2014. Ward's EP, No Bridges is available on iTunes, and he is currently working on a new album with Grammy winning producer, Jim "Moose" Brown, that is scheduled to be released Spring 2015.